Stan’s Obligatory Blog » What could be more timely? Given all that’s going on in my life right now, could this new show be any more timely? 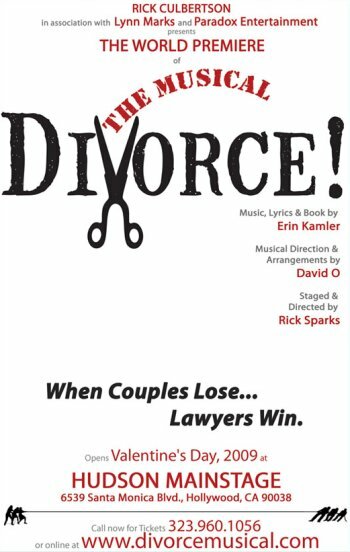 A card came in the mail the other day for “Divorce! The Musical“. Thereâ€™s a great saying: tragedy plus time equals comedy. If youâ€™ve ever been divorced, then you know this is true. 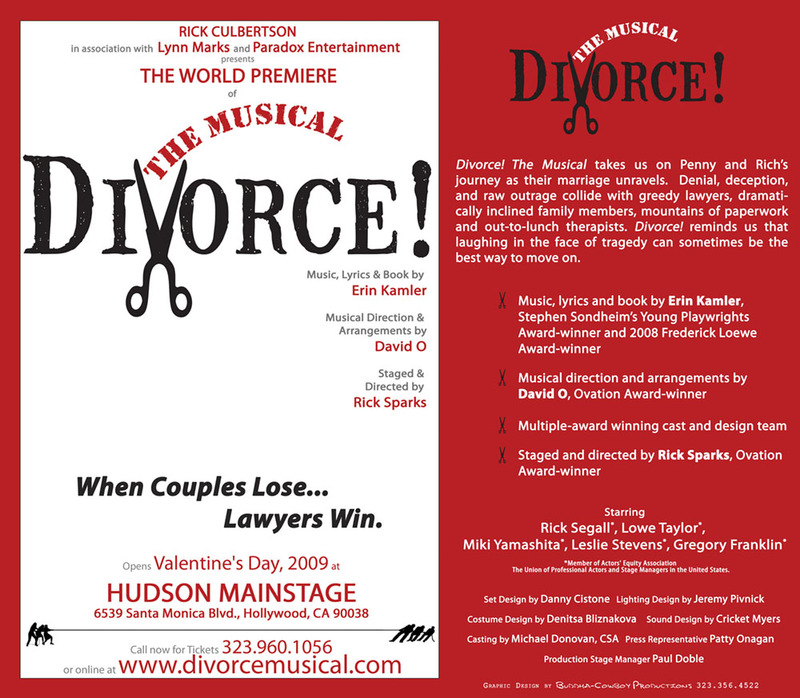 DIVORCE! depicts a journey many of us have shared– a journey through sadness, bitterness, irony and above all, that miraculous ability we all have to heal, forgive and move on. This sounds like a hoot. Even though my divorce process is nowhere near finished, I’m ready to laugh about it.